Some time ago, at the beginning of my career as a mortgage banker, I had the pleasure of assisting a young couple with the purchase of their very first home. Shortly after they moved in, I received a gift basket of assorted chocolates as a thank you. I thought that this was the sweetest gesture, ever (pun intended). It wasn’t so much the basket of sweets that I enjoyed but the hand-written note which accompanied those foil-wrapped delights. Giving your employees company Christmas gifts sends them an important message that each member of your organization is important, valued and appreciated! To make the largest impact with your gift, you want to give employees a something they want, and will actually use. The best way to do that, is to give a gift they can choose for themselves! 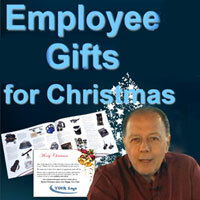 Click below to see a short video showing how easy it is to give each employee the perfect Christmas gift! One they can select. 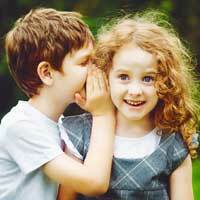 Take the guess-work out of your Employee Holiday Gifts. Fits every Budget! Has this happened in your organization? You survey your employees and the results come back with very concerning data that indicates many of the employees are not fully engaged. The managers with employees who are less engaged are asking how they can help turn that around. They don't know where to begin. 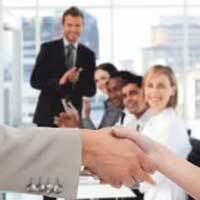 Luckily, we can help you improve employee engagement with ideas for improving trust and pride in your company. Many companies don't evaluate their current level of engagement, and often don't realize there are problems. That's because employees often express their level of engagement in very subtle ways: from physical and emotional ways, to performance and loyalty - or length of service. When employees only do the minimum work required, and easily give up when faced with obstacles, you know they are not fully engaged. 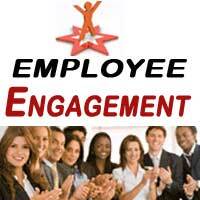 See these ideas to help improve employee engagement levels. Next week, June 18 – 21, the Select-Your-Gift crew is off to New Orleans for SHRM17 Annual Conference and Exposition. Can it be possible that being fully engaged, that is - being all-in, whatever you're doing, is really the Secret to Happiness? Life is short, and there is so much for you to accomplish and grow as a person. Finding the key can be very rewarding and bring you much joy. Let's explore this important life-changing idea.